Types of Trimming We Offer… and Two We DON’T Do! Tree trimming is an important step in making sure they have a long-lasting life. Here are some of the trimming services we perform and two types we AVOID at all costs! eed to be removed, as well as dead wood. A good crown cleaning will also help prevent tree pest infestations. n the lower third of a tree’s branches as it could affect the health of the stem and actually increase the frequency of trimming. 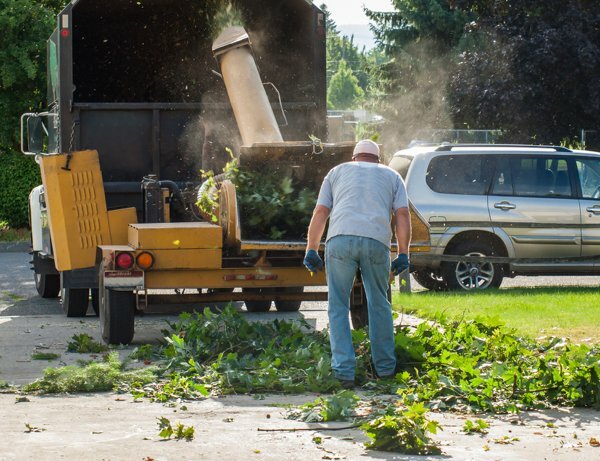 Structural Pruning: This is an essential and somewhat complex type of pruning as it involves cutting away a large section of the tree’s branches and should only be done with trees under 20 years of age. Essentially, we select a main leader and reduce in size the other branches around it. Done correctly, this will mean the difference between a tree that lasts and one that dies. Lion Tailing: you’ve seen it, now you know what it’s called. This is a too-common practice where too much interior branches are removed, resulting in the remaining branches to look like a puffy lion’s tail. This may be efficient, but it does great harm to the trees, reducing their integrity and lifespan. Tree Topping: Cutting off the top of a tree and vital branches is like cutting off its head. Tree topping became standardized many years ago but is now actively discouraged. There are some much better alternatives that have the desired effect. Want to know more and what’s right for your trees? 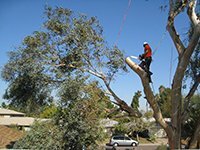 Call DFW Tree Trimming Service today for a free estimate at (469) 706-9832. This article was posted in Tree service.